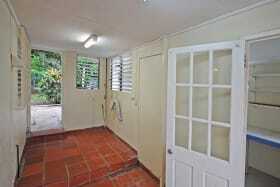 Poui 106 has been totally refreshed and repainted. 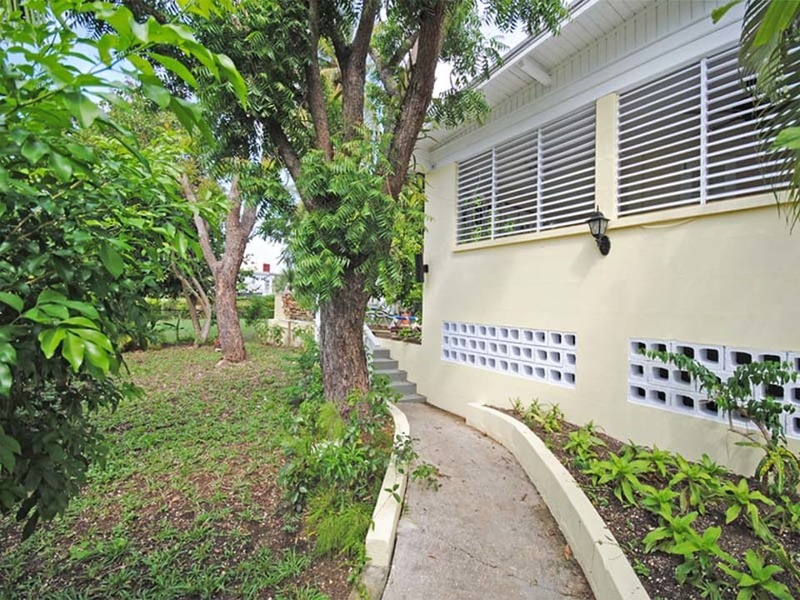 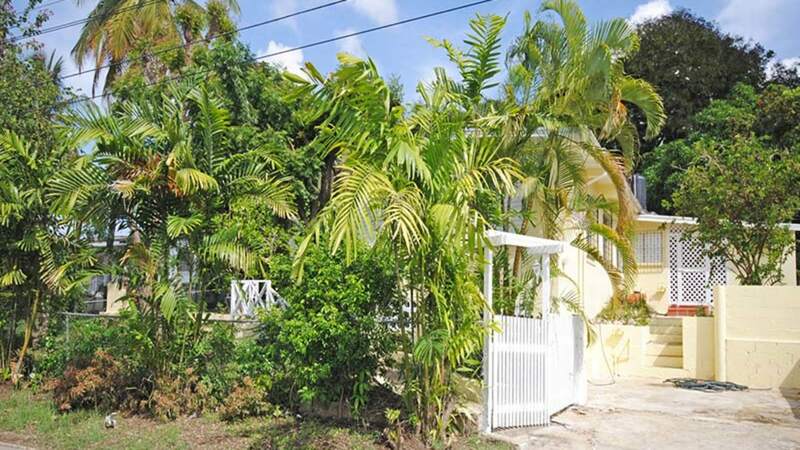 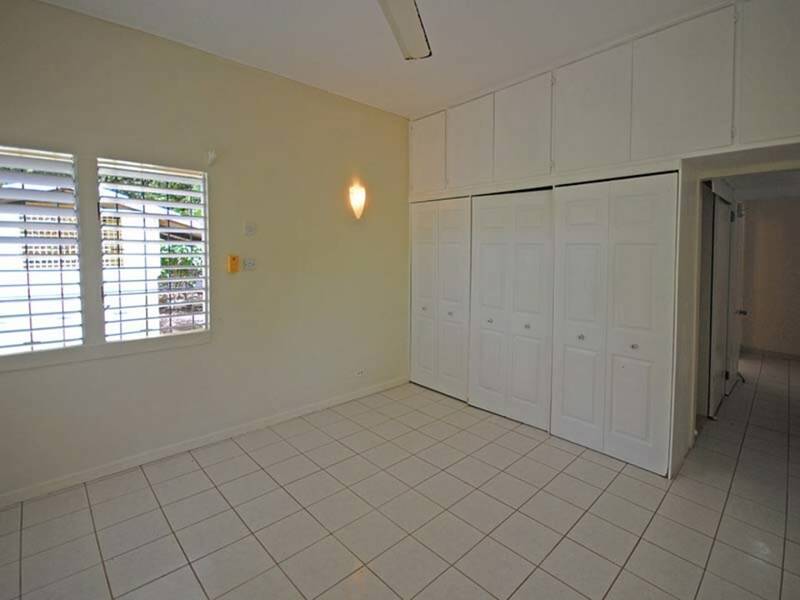 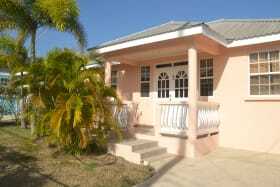 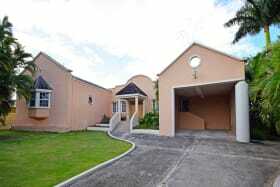 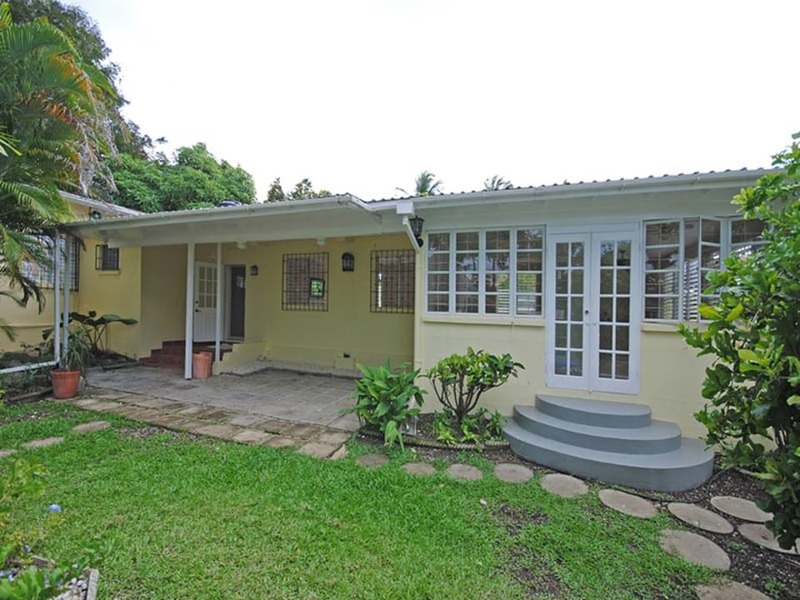 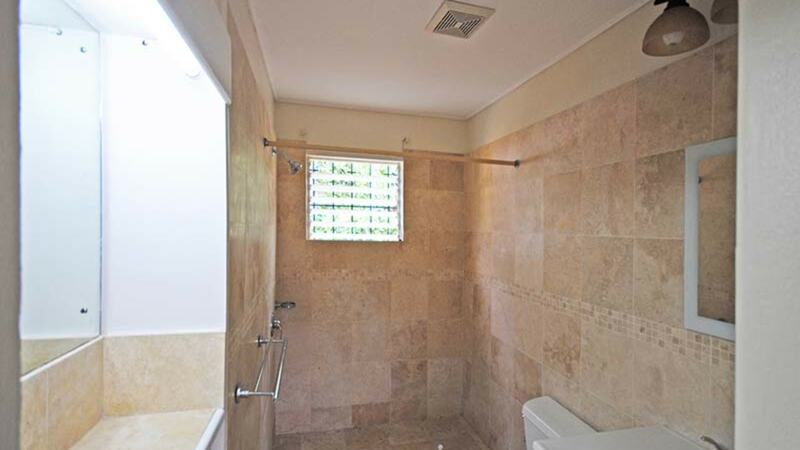 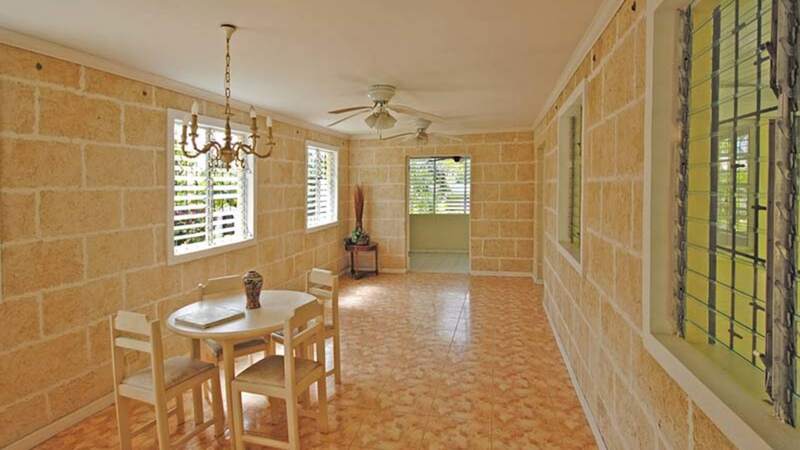 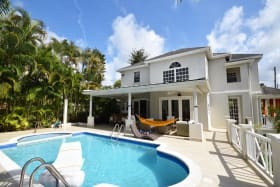 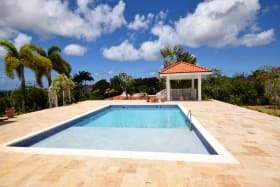 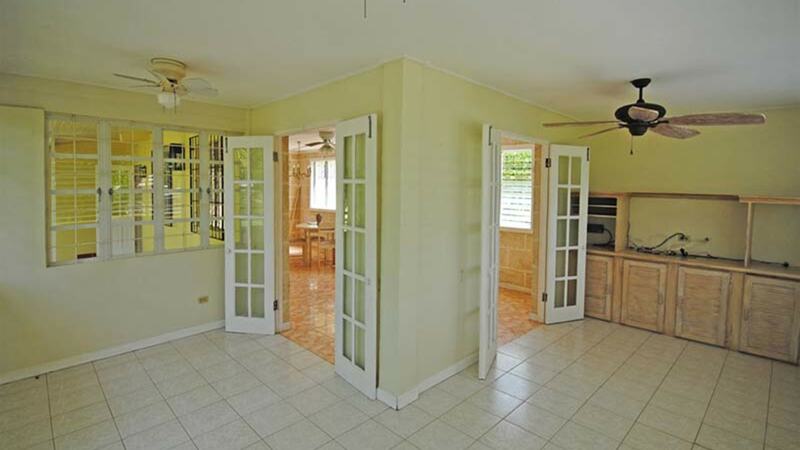 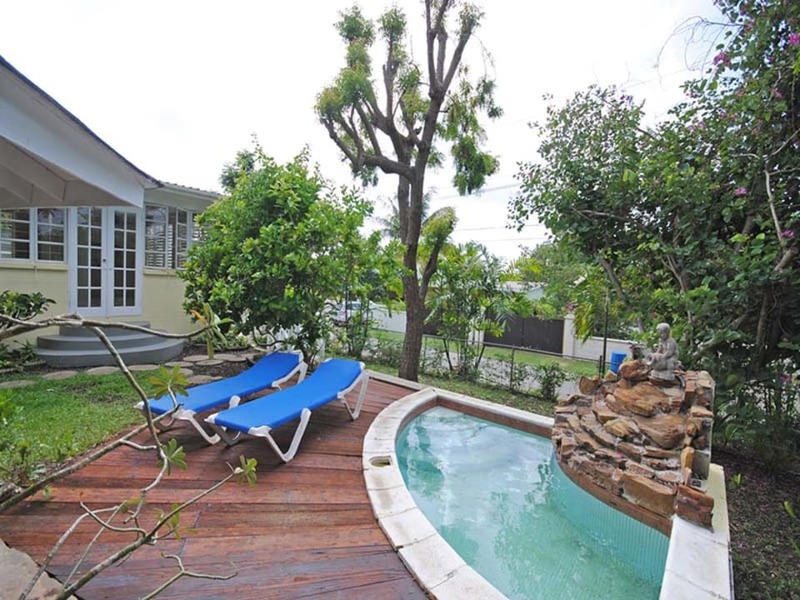 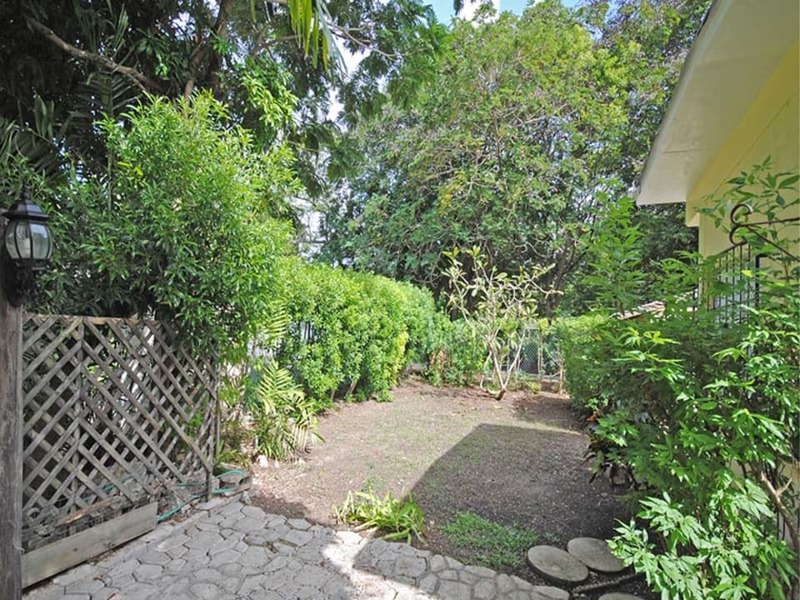 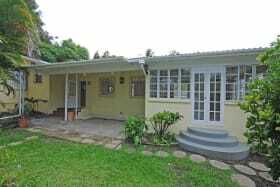 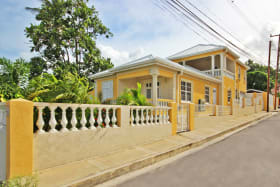 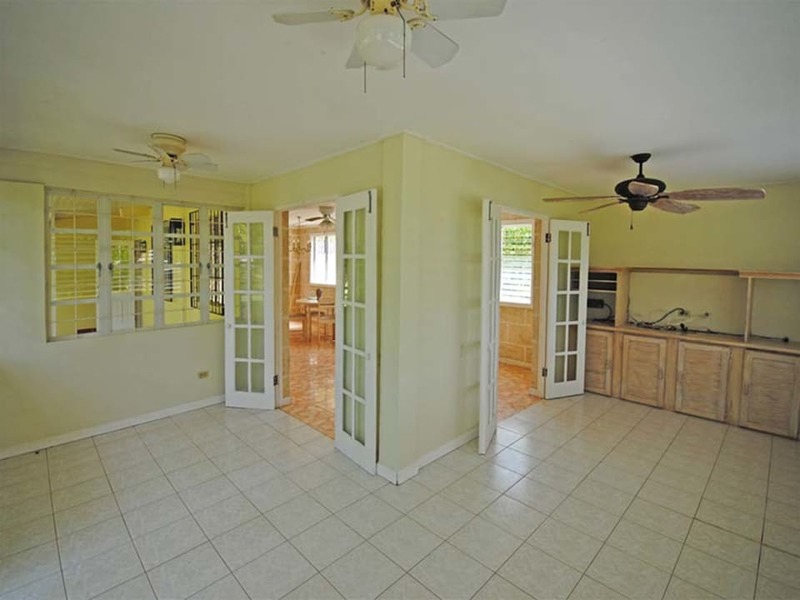 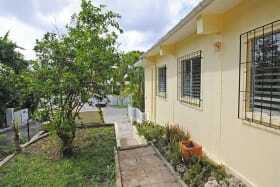 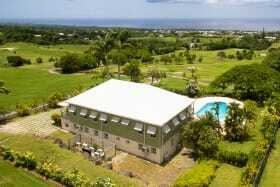 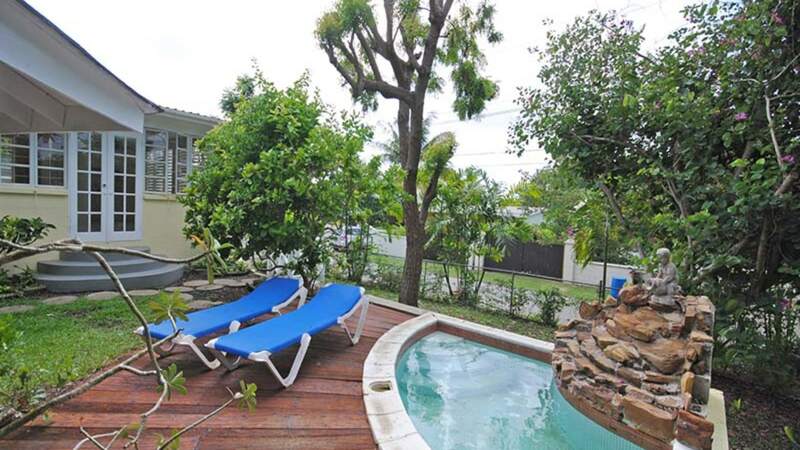 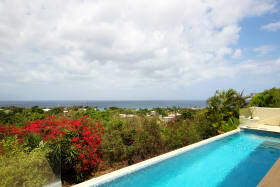 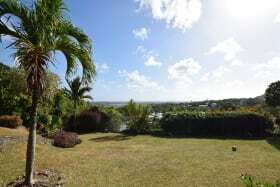 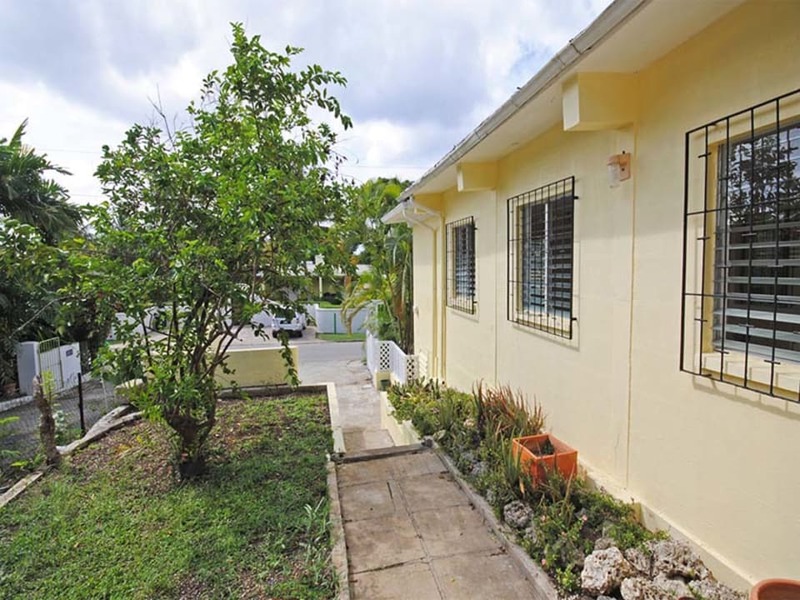 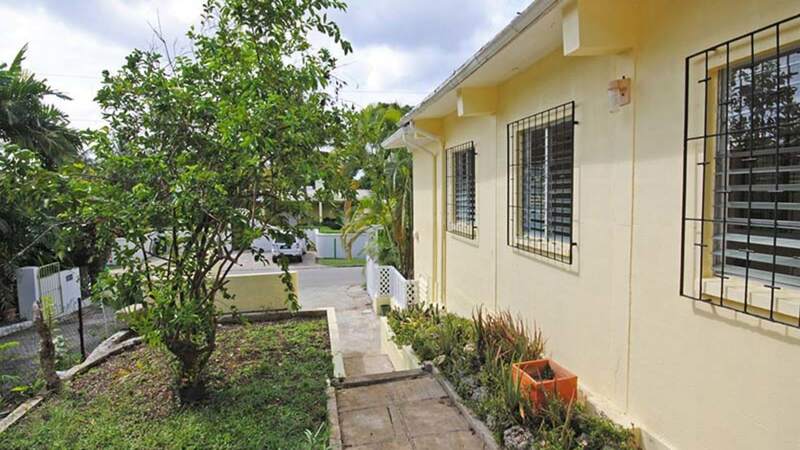 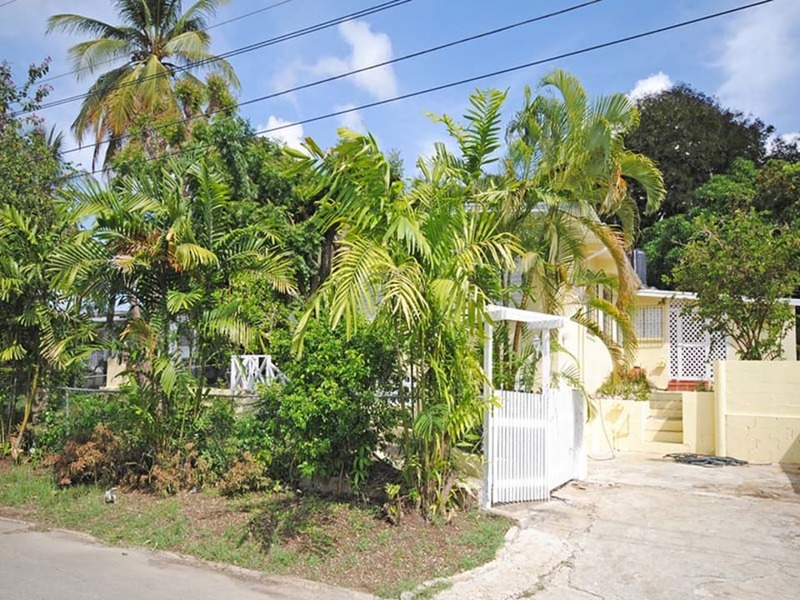 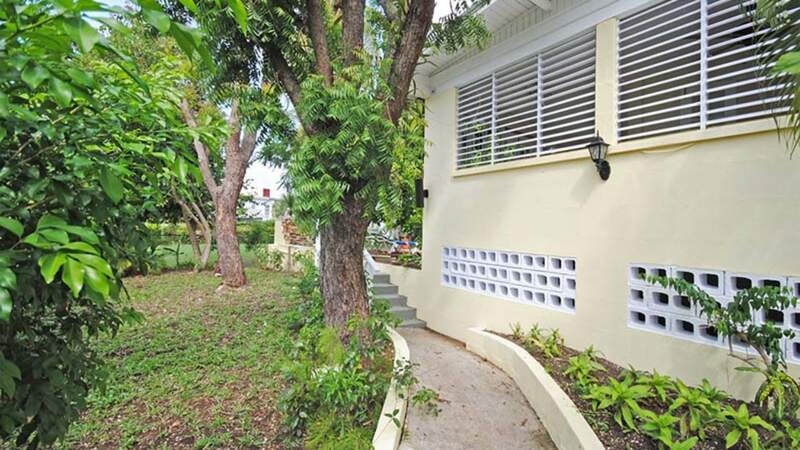 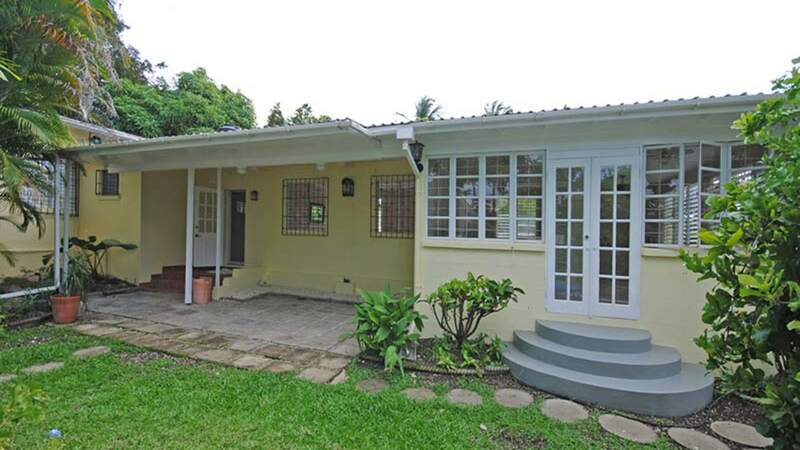 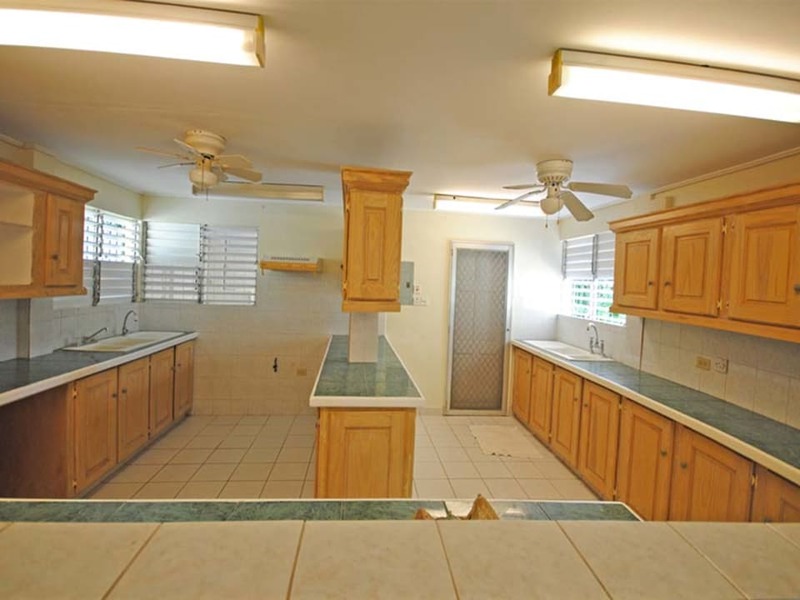 Occupying a great location within Sunset Crest, Holetown in a quiet cul-de-sac avenue, yet only a short walk from the beach and Holetown amenities. 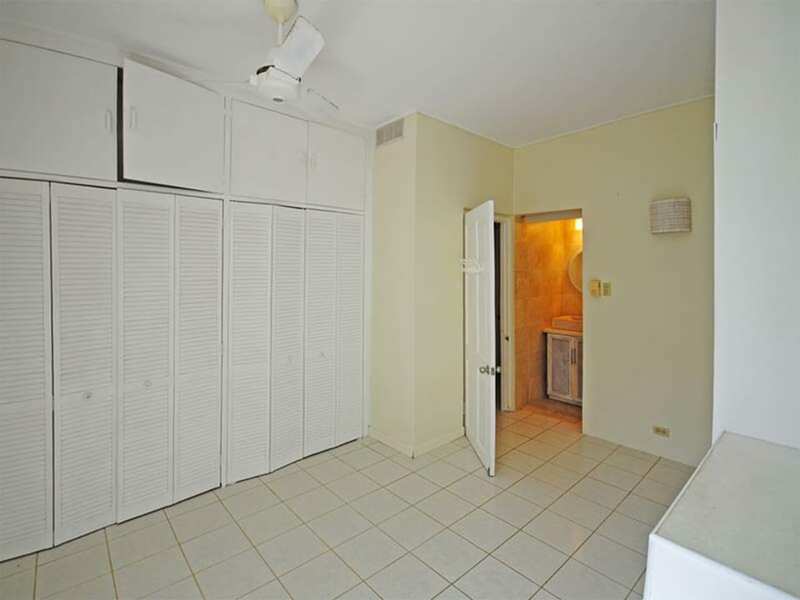 There are two air-conditioned bedrooms, each with a bathroom and ample closet space. 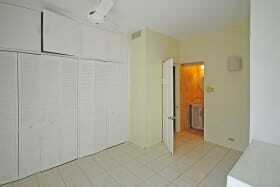 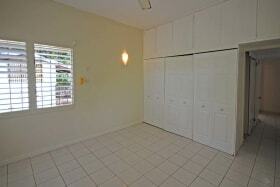 There is also a guest powder room, a spacious kitchen which leads to a laundry area and store room/office. 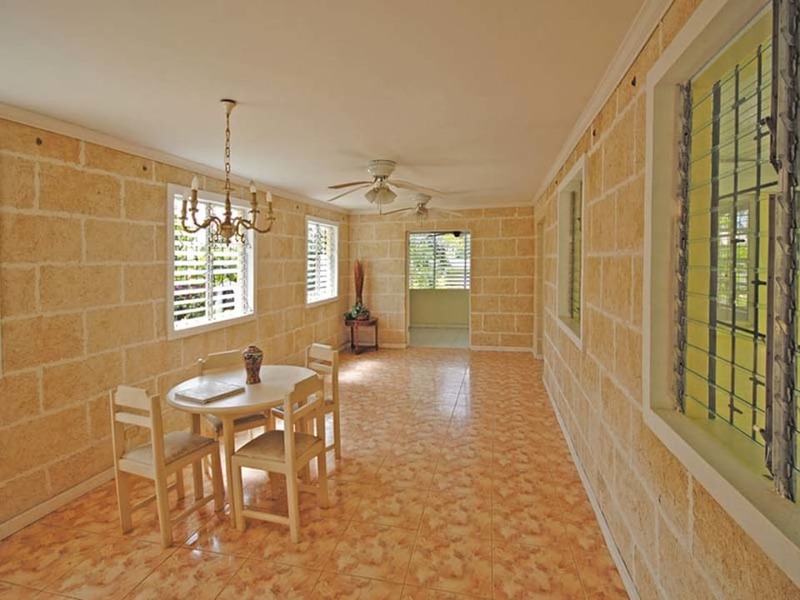 The living and dining room has been finished with coral rendering on the walls and there is a separate TV room. 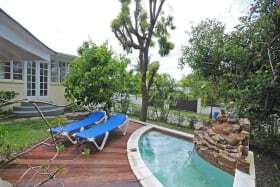 There are attractive landscaped gardens and an intimate plunge pool, wooden deck and poolside gazebo as well as a covered veranda. 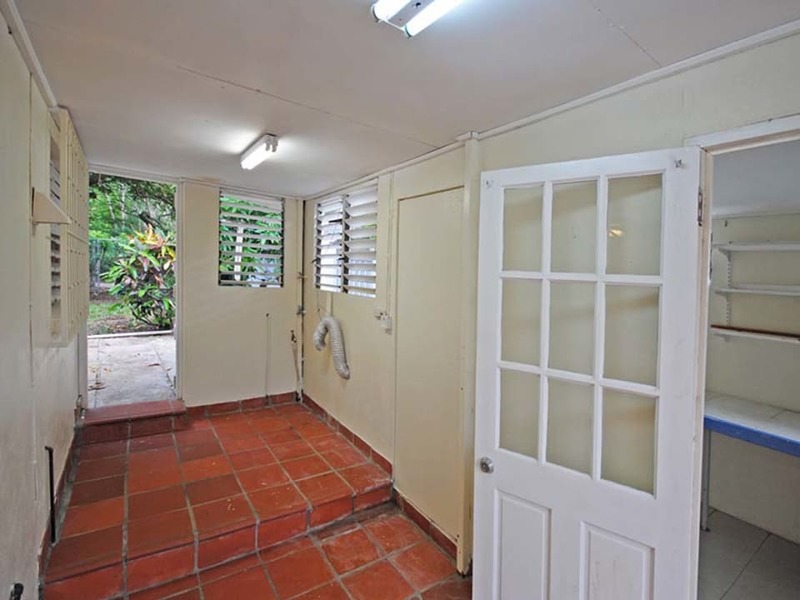 The property is completely enclosed. 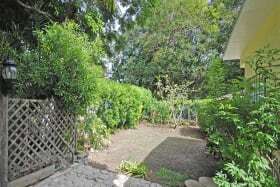 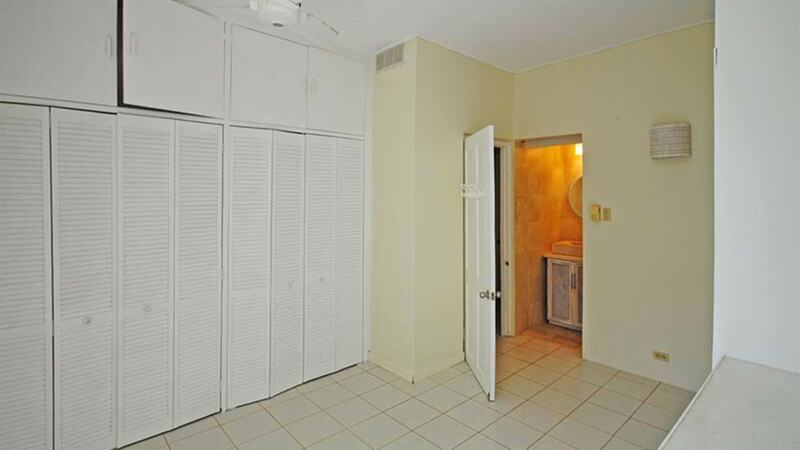 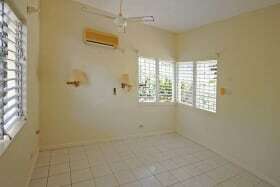 Rental rate of US$1,500 does not include utilities, pool or yard maintenance. 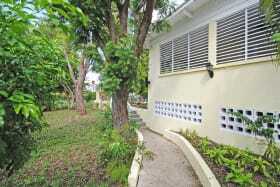 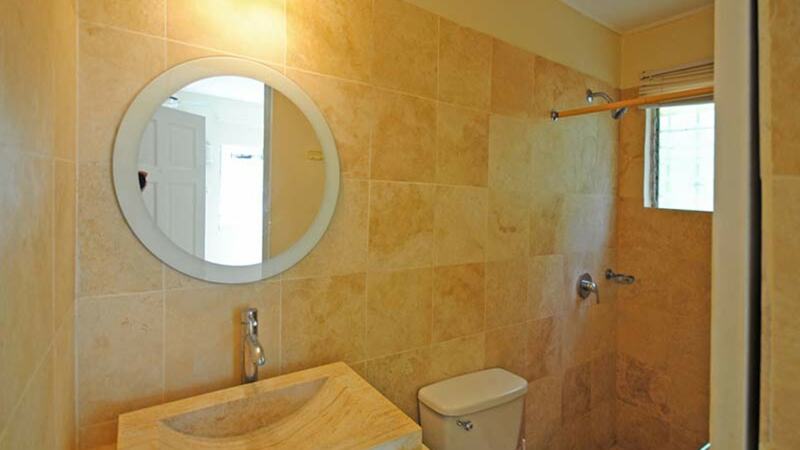 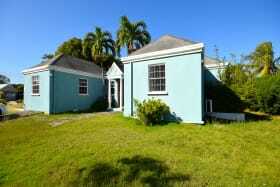 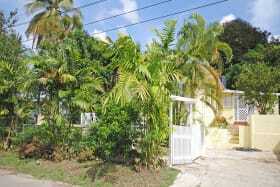 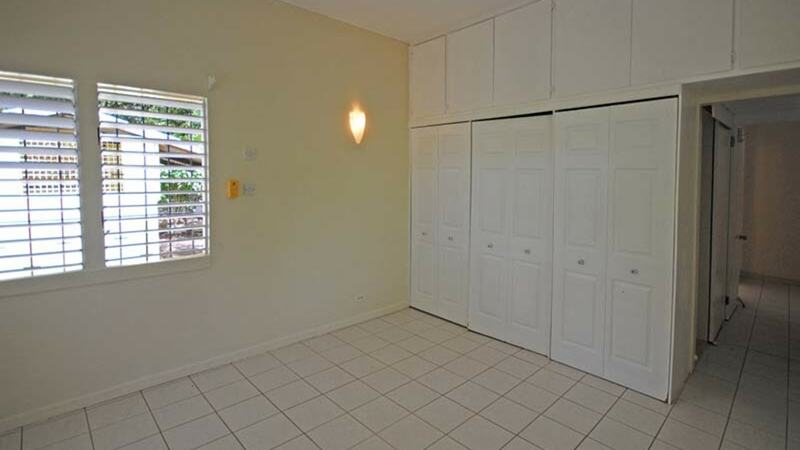 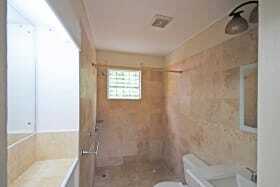 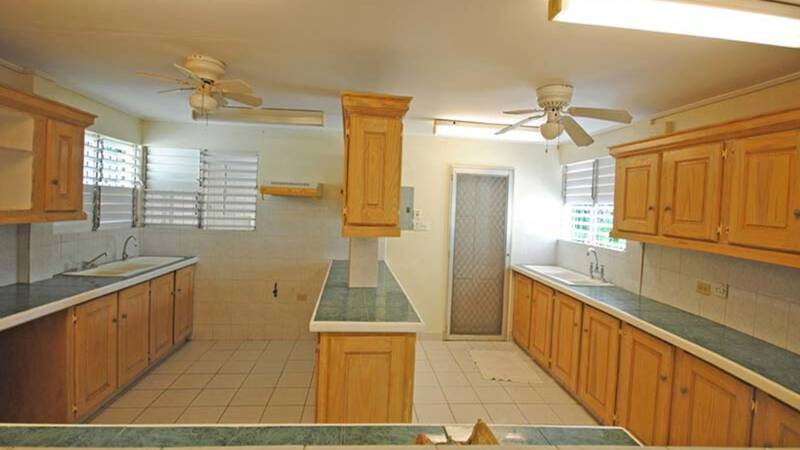 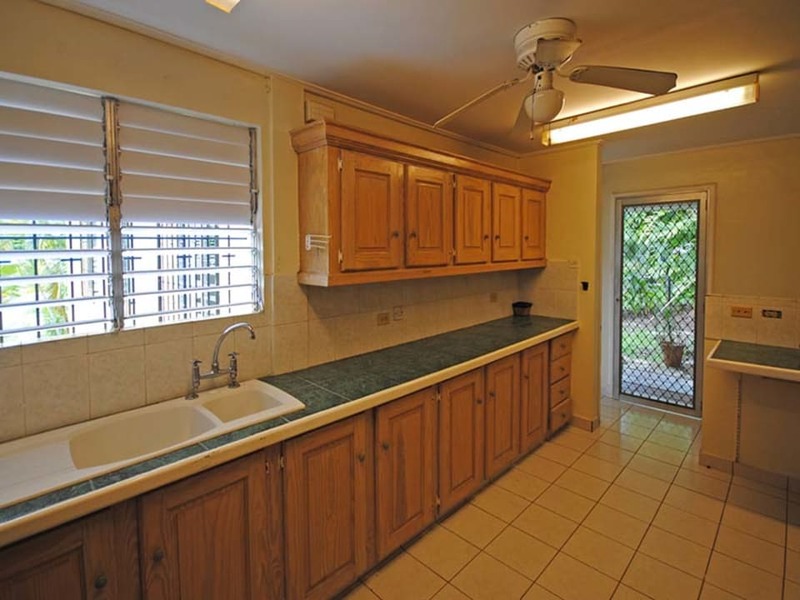 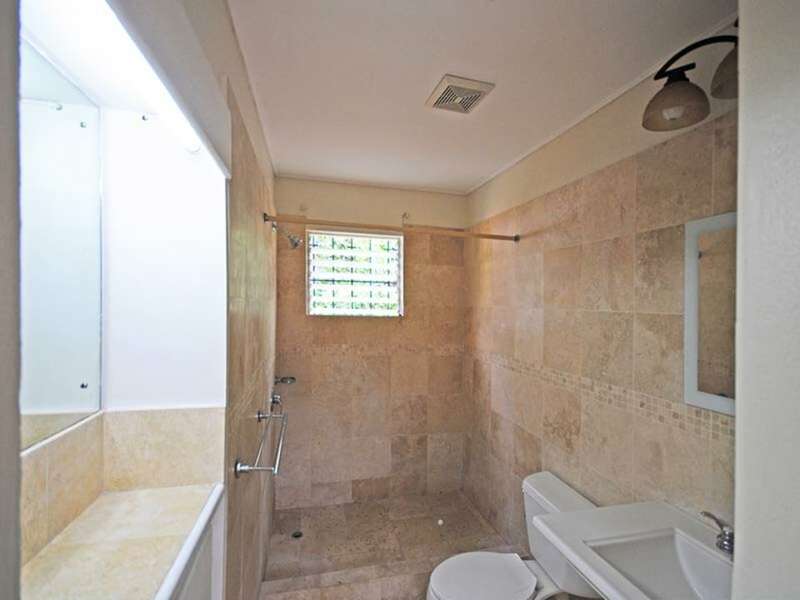 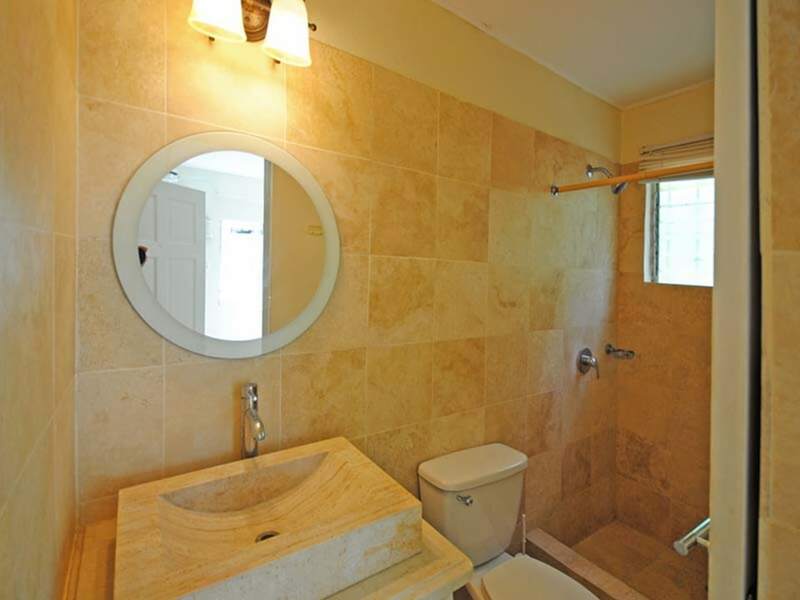 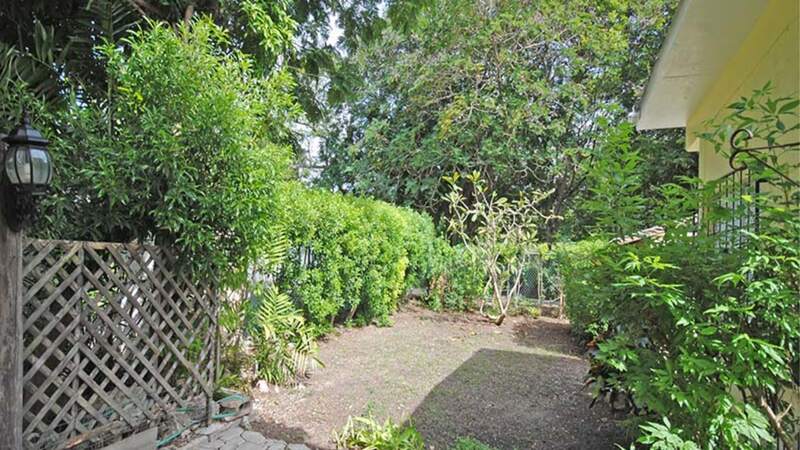 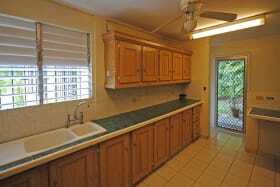 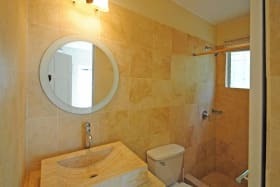 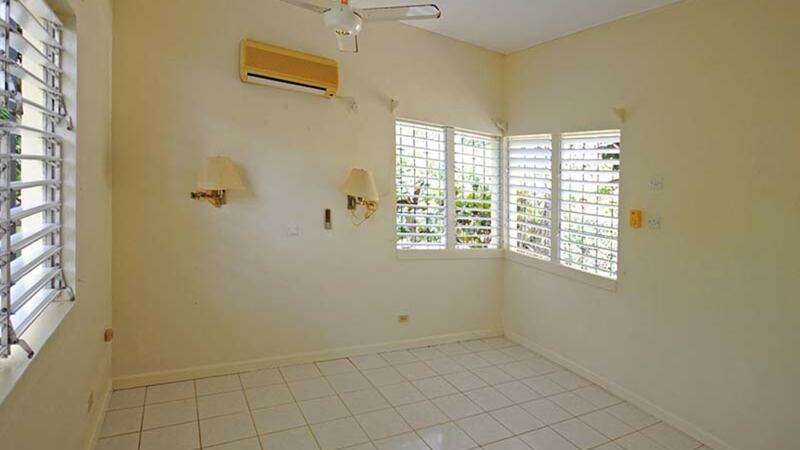 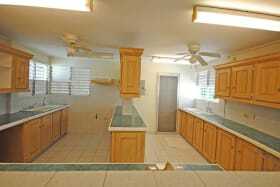 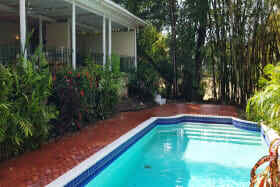 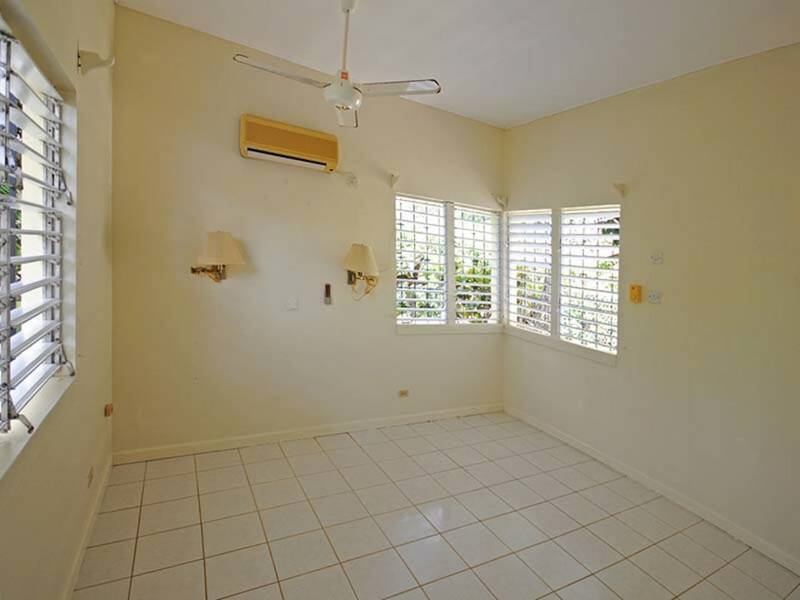 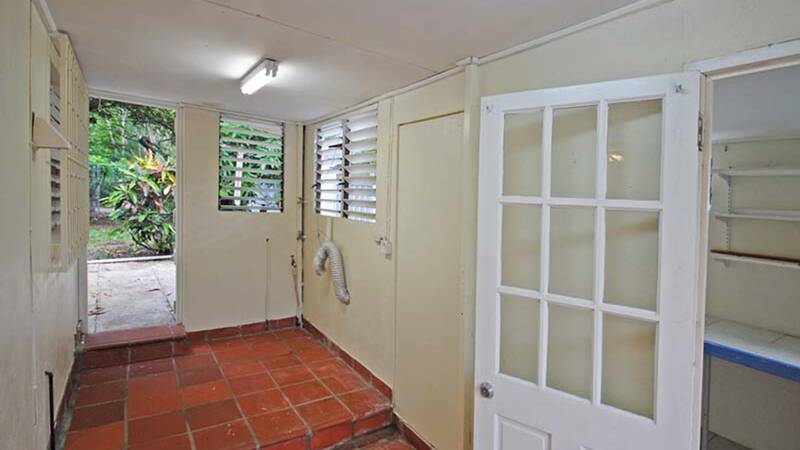 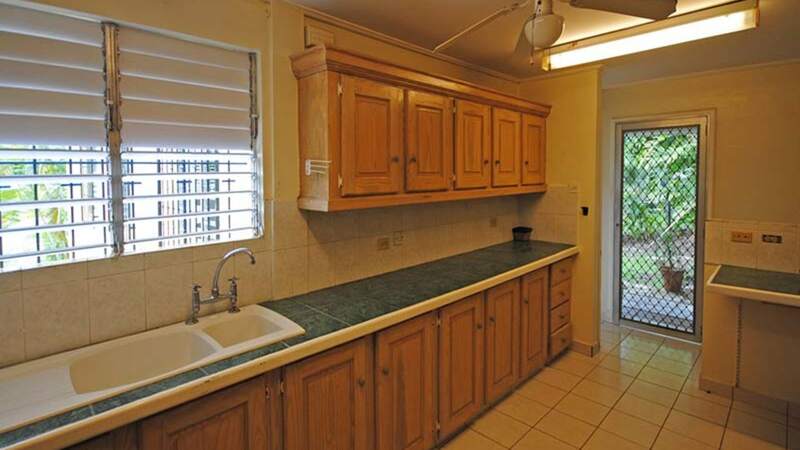 For full upkeep of the property, monthly rental rate is US$1,750.